There are many reasons to take the plunge with your toddler, from water confidence and learning respect for water, to essential water safety skills. 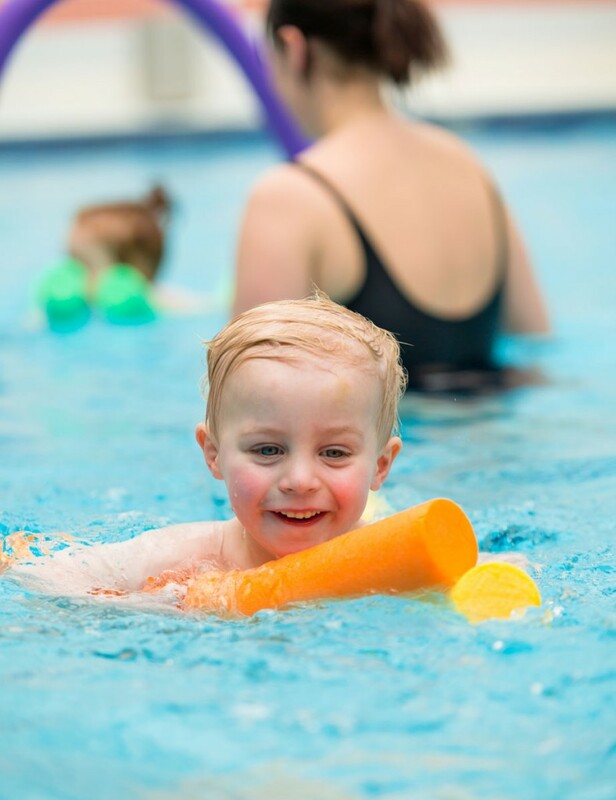 But whether it’s the logistics of getting to the pool or the first toe dip in the water, we know that taking your little one swimming for the first time can be worrying for parents, and for tots themselves, too! That’s why the team here at Puddle Ducks have taken over the Butlin’s blog for a day to give you our five top tips to help relieve some of those stresses. For those of you who may not know, Puddle Ducks offer a baby-led swimming approach that teaches children across the UK to swim independently and beautifully, and to love and respect the water. We teach life skills and water safety to over 18,000 children, aged 0-10 years, every week. As well as the water-related reasons above, we know that so many other aspects of life are improved by teaching your toddler to swim. Splashing about in the pool can make family holidays more enjoyable, you and your toddler have the opportunity to meet people and make friends during swimming lessons, plus there are physical and mental benefits to swimming. Some of these include improved eating and sleeping patterns, strengthening of the heart, lungs and respiratory system, relaxation time and so much more. So if you’re about to embark upon the journey of introducing your tot to the water, here are our 5 top tips to doing it well. Many parents love the idea of taking their toddler swimming but either they aren’t confident swimmers themselves or feel as though they don’t have the know-how to teach their child to swim. This can end up in a disappointing or frustrating experience for both toddler and parent. Many special swimming classes exist which have a clear structure and can include some underwater swimming (this is perfectly safe in the controlled environment of a reputable swim school). You may find this is a more enjoyable way to take your toddler swimming. The best swim classes provide an enriching environment for the parent and toddler to strengthen their bond and create happy memories associated with the water and learning to swim. 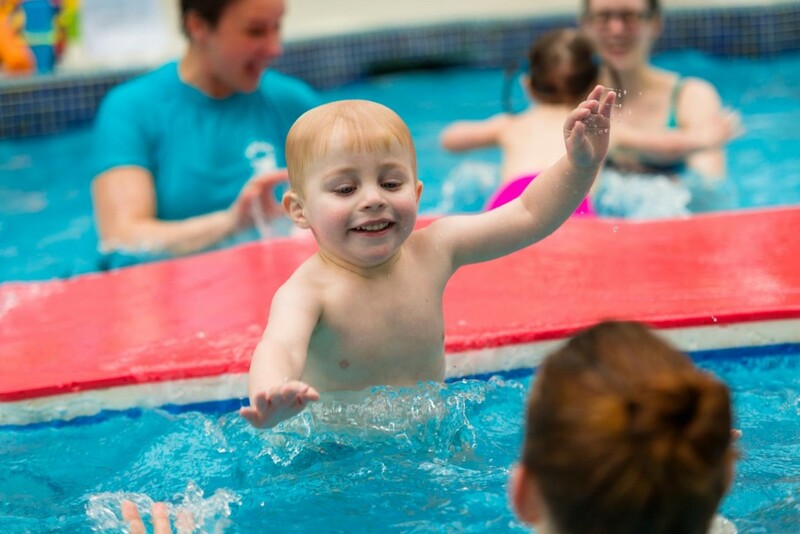 Or, if you’re confident in the water and are keen on taking your toddler swimming outside of a structured class then there are lots of online videos which can help you to make the most of your time in the pool. Take a look at our Puddle Ducks video playlist of ‘activities to do with your toddler in the pool’, which contains lots of brilliant suggested activities, hints and tips for babies from birth right up to 4 year olds to make your time in the water as fun and productive as possible. If you’re taking your toddler swimming for the first time, you need to think carefully about the pool environment. First impressions are important and a cold pool could put a toddler off wanting to go again. Any pool you choose should be heated to over 28°C, be clean and well-managed. Many local authority pools have a ‘baby’ pool which is warmer and shallower than the main pool. If you’re a member of a private gym with a pool, these are often warmer than average so ask if you can take your child along (there may be certain times of the week that children aren’t allowed in). If you can’t find a pool that’s warm, you may want to consider a mini-wetsuit for your child. The logistics at the pool are also important; is there sufficient room in the changing rooms, do you need money for a locker, is the car parking plentiful and close to the pool? Knowing the answers to these questions beforehand will help to settle any logistical worries you may have. Nappies. If your toddler is still in nappies, you should employ (and most pools will insist on) a double nappy system i.e. a disposable or reusable swim nappy with a neoprene over-nappy to prevent any accidents from leaking into the pool. You will also need a change mat, some snacks and drinks, toys for the water and a big fluffy towel! Wondering whether or not to use goggles, arm bands, floats and woggles? We’ve answered these questions over on the Puddle Ducks website, take a look here. It provides a better experience for everyone if you have some idea of what to do with your toddler once you’re in the water. We’ve created some educational videos about how to safely enter and exit the pool with your 2-4 years old. Visit the Puddle Ducks You Tube channel to watch more expert videos and discover fun activities that also teach your child the fundamentals of independent swimming. If you decide to attend a structured lesson, all this is taken care of for you, plus you’ll have a teacher in the water with you to help you with the detail – definitely advisable for any parents who struggle with water confidence themselves. 5. And finally – enjoy the peace and quiet when you get home as your toddler has a great big snooze! You can catch us at all three resorts on every Just For Tots break throughout 2017, where we’ll be there offering baby-led swimming lessons for you and your tots. At £5 per lesson, it’s the perfect way to grow your little one’s confidence while enjoying your break at Butlin’s. A bit more about the author: Ali Beckman is the Technical Director and Head Teacher at Puddle Ducks. 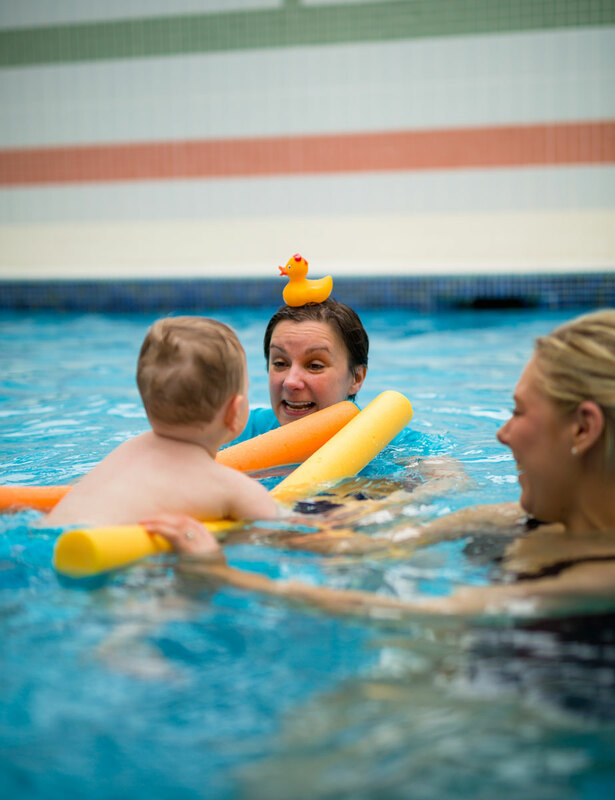 Ali is a leading expert in baby and child swimming in the UK. 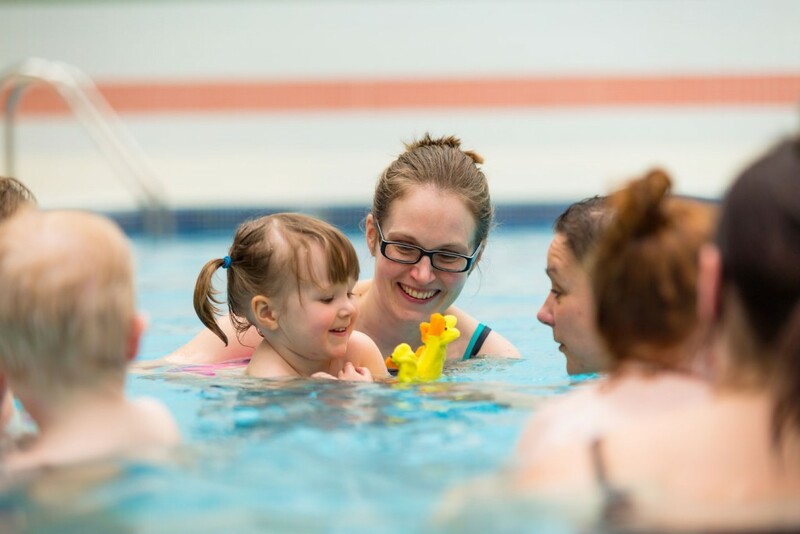 Puddle Ducks teaches children across the UK to swim independently and beautifully, and to love and respect the water. They teach life skills and water safety to over 18,000 children, aged 0-10 years, every week. To find your nearest Puddle Ducks class visit www.puddleducks.com or visit www.puddleducks.com/blog to read their latest blogs full of useful information about taking your little one swimming. Hello, I'm Ali and I'm a leading expert in baby and child swimming in the UK. At Puddle Ducks, we teach life skills and water safety to children aged 0-10 years.